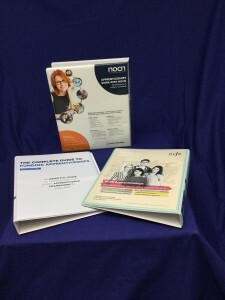 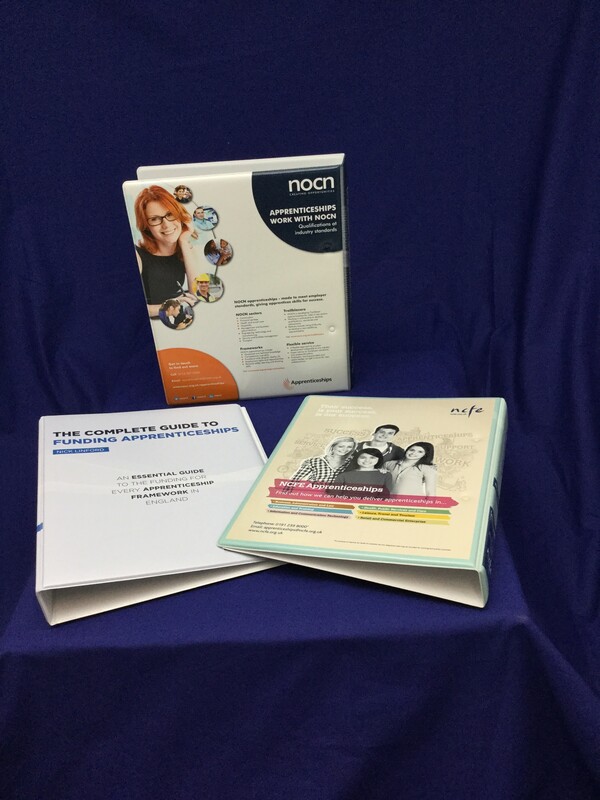 Fantastic looking Binders & Folders, printed and created quickly. Ideal for short runs using all materials, paper over Board, PVC, Polypropylene. 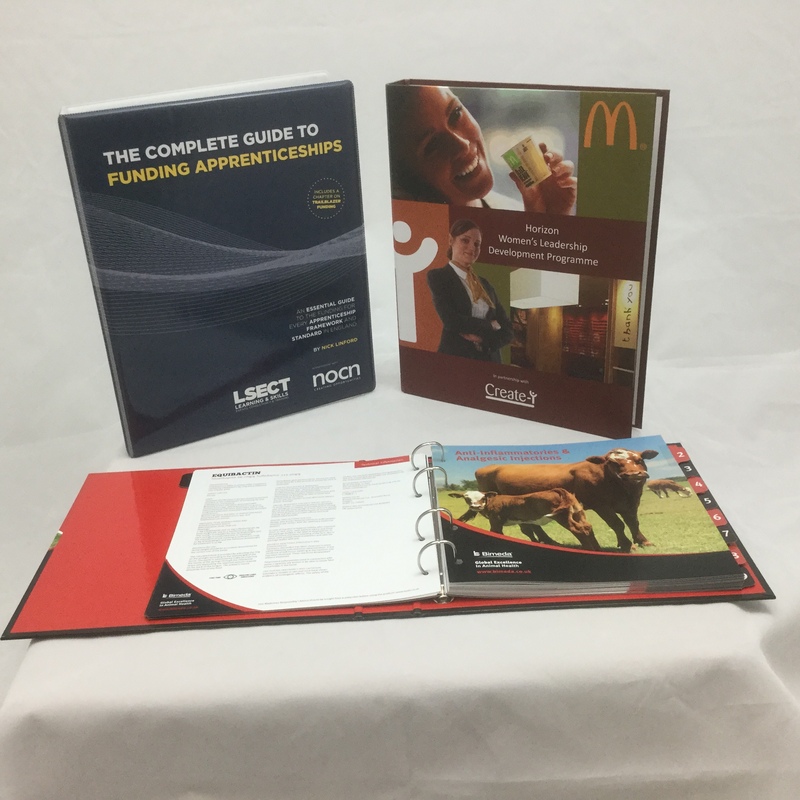 Full colour print can be acheived on all these products, with all the usual extras if required, extra pockets, magnets, different mechanism sizes etc.